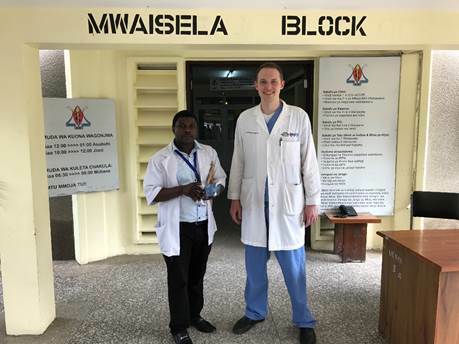 The wealth of elective time in the PGY3 and PGY4 years of training allows interested residents to attend conferences and/or pursue projects at sites far from Boston. 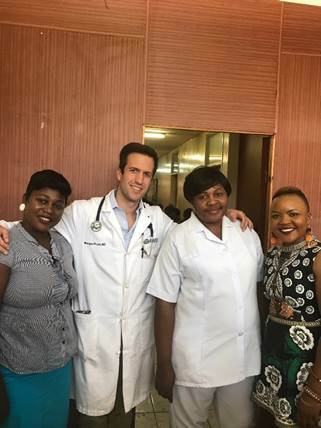 Past clinical or research electives have taken our residents around the world to India, Nepal, Vietnam, South Africa, Zambia, Tanzania,Kenya, Malawi, Uganda, Mozambique, Madagascar, Haiti, Peru, Ecuador, China, Singapore, Australia, Germany, France, and the United Kingdom. 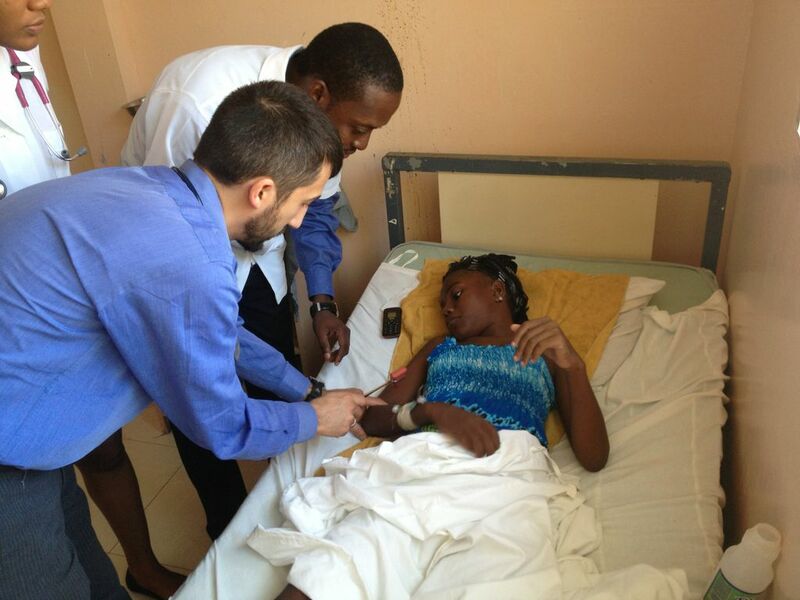 Through these away electives, residents have been able to gain first-hand experience with neurologic diseases rarely seen in the U.S., learn the practice of neurology in resource-poor regions, provide neurology education in regions without access to routine neurologic care, or collaborate on research projects. 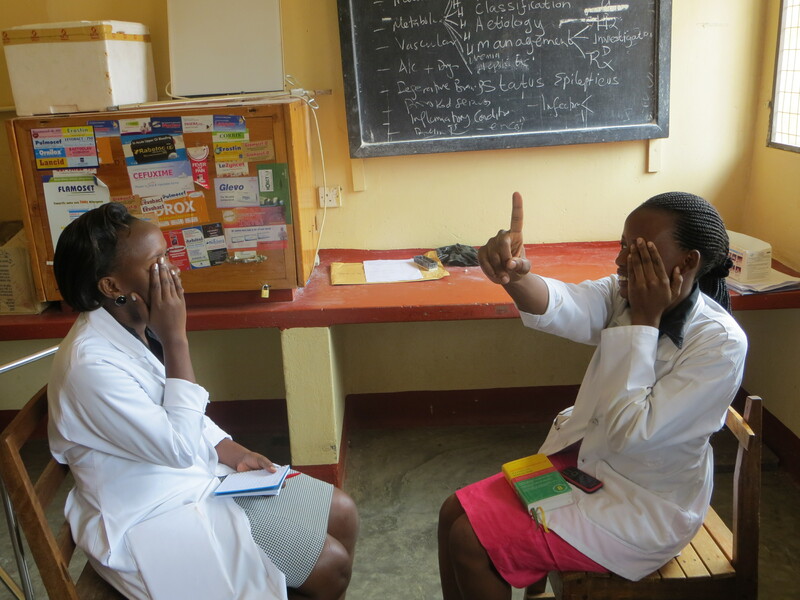 MGH has an active clinical and research global neurology program in Uganda, and BWH is intimately linked with Partners in Health, an NGO that works in Haiti, Rwanda, Malawi, Peru, and Mexico. 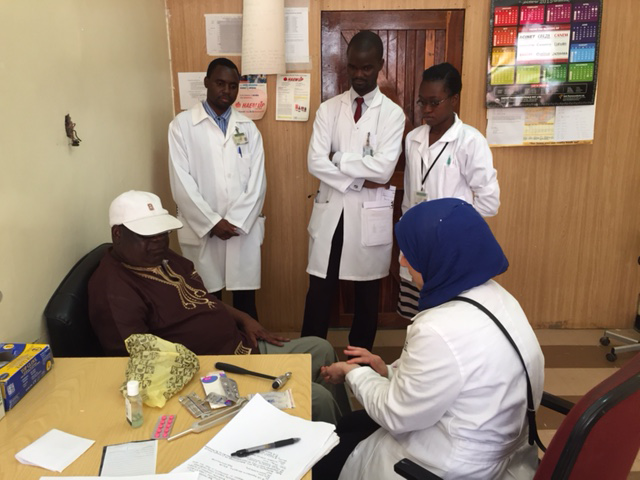 Our residents have been very successful obtaining global health travel scholarships available to residents through the Partners Centers of Expertise in Global Health and Humanitarian Medicine. 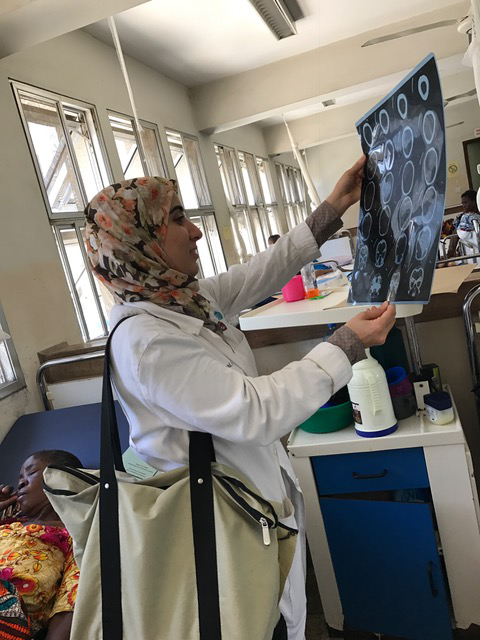 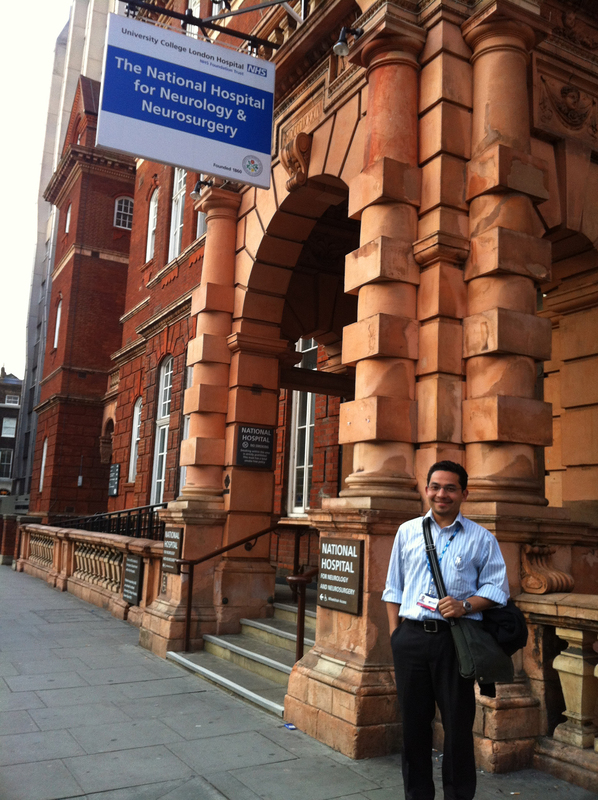 The residency also provides additional travel awards each year to residents involved in global neurology work in resource-limited settings and supports mentorship for work in this field in the Global Health Certificate Program.